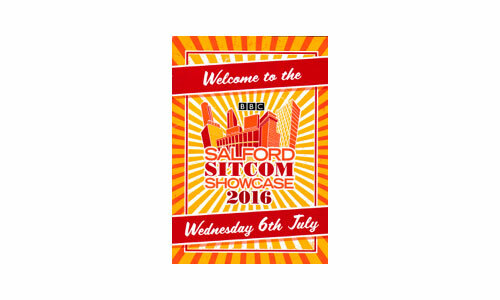 13/6/16 – Scattered Pictures to team up with award-winning Indie. 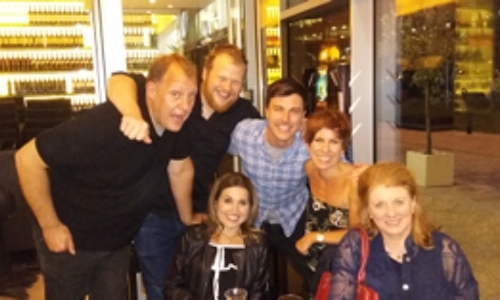 Scattered Pictures has teamed up with Tiger Aspect to produce the live performance of ‘Lodger’ at this year’s BBC Comedy Showcase in Salford. 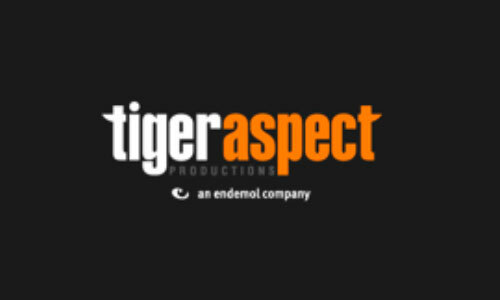 Tiger Aspect are responsible for a string of successful comedies including Boy Meets Girl, Benidorm and The Catherine Tate Show.